itubagus, ian14, rigsby and 11 others like this. 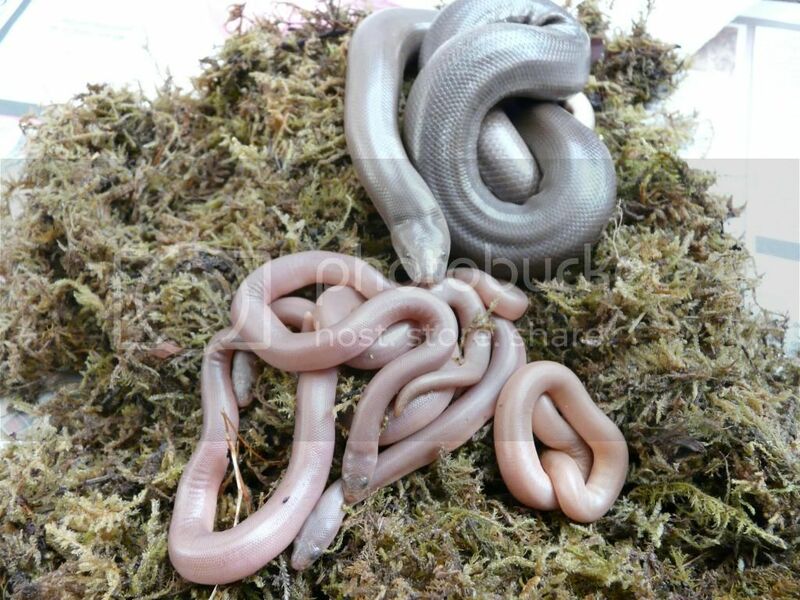 Always used to want to keep rubber boas. Awesome and well done. Account inactive - no longer used. Whoa- those really are worms! But what cuties!! H.R.H Princess Opal the Eartickler- CB12 Snow Corn. The Almighty Zipper Beast, Tiny God of All Things Small and Squiggly- CB12 Amel Stripe Corn. Baron Lipton VonSnudge- CB14 Snow Corn. 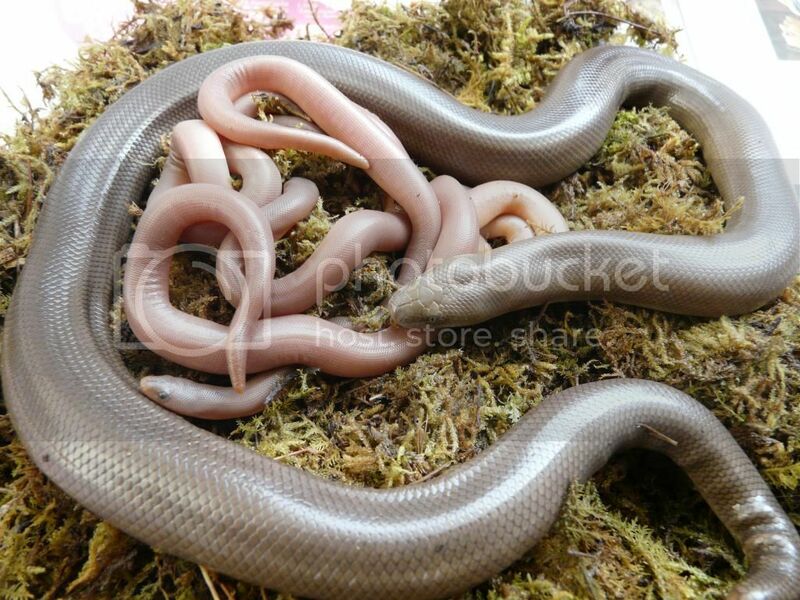 Gotta to love a rubber boa. Full Time Mother of Fourteen. how cute they are, your maggots! Awwww! Congratulations, they are adorable! 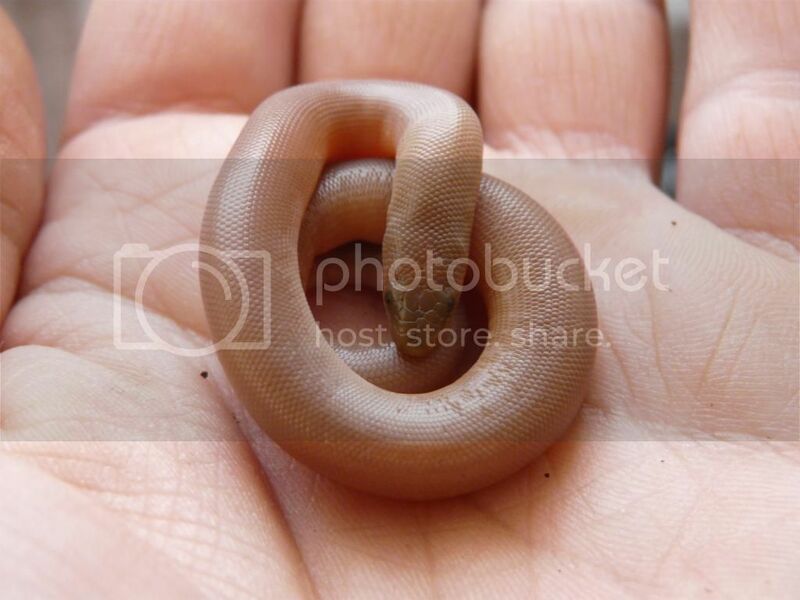 This species was actually the first type of snake I ever got to touch in my life, have always wanted one as a pet. Thanks for all the nice replies! They certainly aren't a colourful species, but they are very cute, inoffensive little snakes that deserve to be more commonly kept.